Thank you, my southern hemisphere friend. I wasn’t sure if that piece would ring familiarly in many folks head, but you’ve put my mind at rest. And just like Clement Moore’s protagonist, I’m looking forward to popping on my night cap and settling in for a long winter’s rest–not that it will truly occur, but just the thought can be buoying. I wish you, your munchkins and the well-fed yak a very happy holiday. See you on the flipside! Many thanks, Mihran. Cheers to you. A wonderful Holiday to you all Shelley. Brilliant! I could almost smell the gym shoes and old socks! Isn’t music the most fantastic thing! 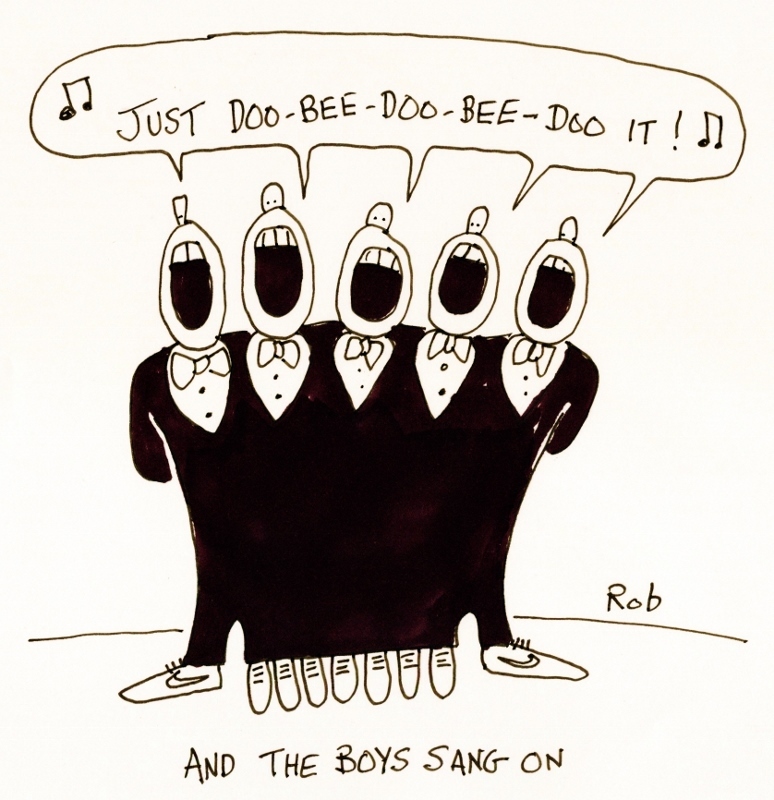 I used to regularly pass by and listen to the choir boys at their Wednesday evening rehearsal in the cathedral – they sang like angels! 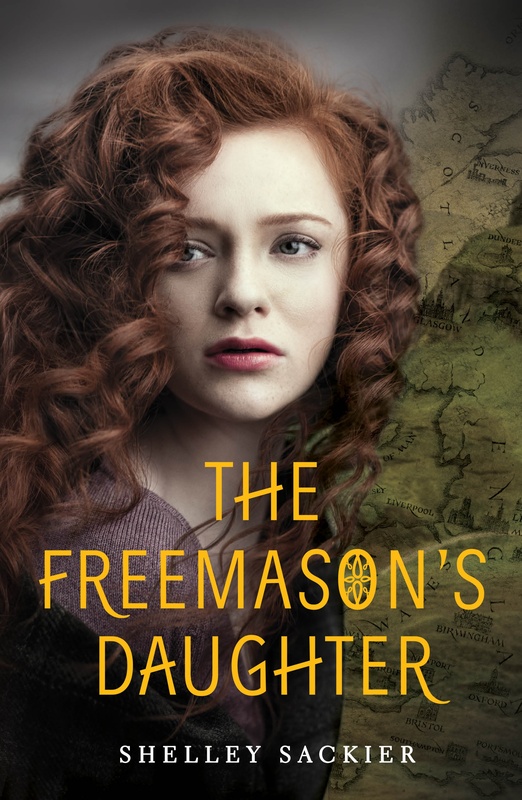 The minute the choir master dismissed them out they would rip, hooting and hollering and fighting and yelling – kids and teens again. I enjoyed the transformation immensely 🙂 Have a wonderful time with your family! 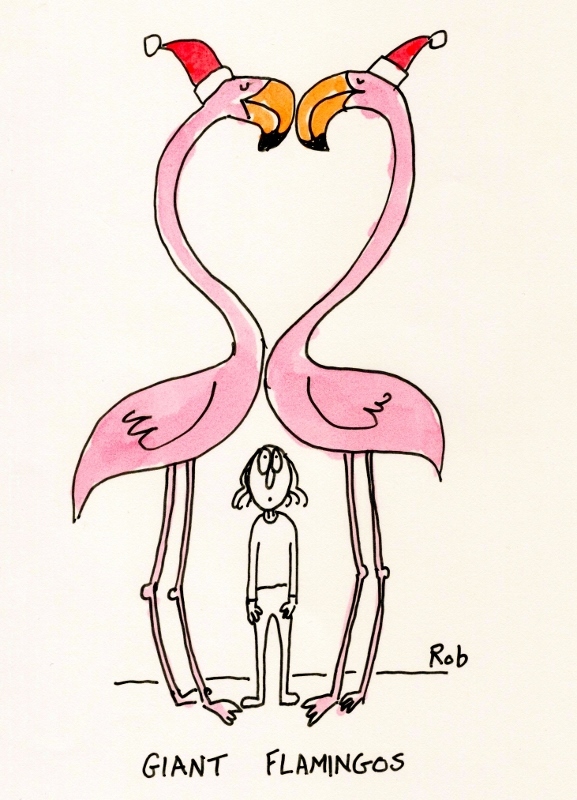 Great post again Shelley, and loved Rob’s cartoons. So glad you enjoyed it. A very Merry Christmas to you and the yacht crew! That’s funny, Jane. Perfectly put. Bonne année et bonne santé! Beautiful and funny, as I would expect! I’ve not been around much as without a computer and hopelessly struggling with data roaming on an appalling mobile. There are a couple of lines in the early paras that made me hoot but impossible to copy and paste. Infuriating! Have a fabulous Christmas and New Year and see you in 2015! Thank you, thank you, Sarah. So kind of you to say. And I feel your struggles. It’s clear I’m rather hopeless and hand-tied when I try to do anything other than answer a call on my smart phone. Too tiny! What is it with males and duct tape? 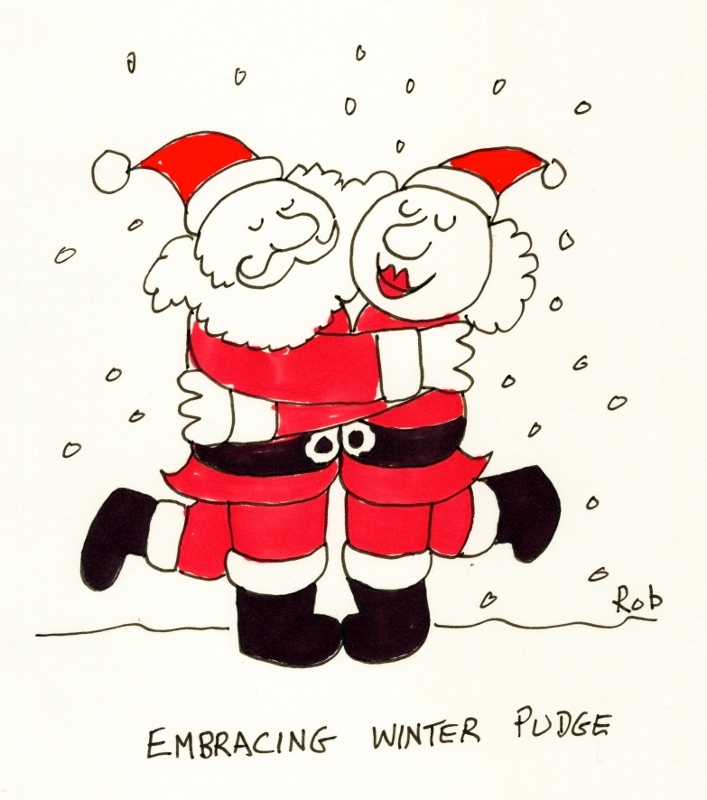 Happy Holidays to you and Rob! See you in January. Exactly! Oh, Linnet I think you totally nailed it. It’s almost as if everyone is holding back for that ‘you could hear a pin drop’ moment and then whammo — a cacophony of less than symphonic sound. I wish you a holiday filled with a Ciarán Hinds marathon of movies and perfect bottle of wine to fit each film. Happy New Year! Oh, I wish I would have known you were there, Kathy! It’s been too long, but I suppose I shall take comfort in the fact that we shared the same goosebump-filled experience. It truly is one of those yearly experiences not to be missed. I hope to see you in the new year, but until then, a very Merry Christmas to you too! Christmas choirs are sublime. Although not in the same calibre at all, I look forward to the performances of high school kids at my children’s school. Their enthusiasm for songs I’ve heard sung too often in malls and by Justin Bieber et al rejuvenates the tunes for me, too. A wonderful, evocative post. I felt like I was there, coughs and all. I’m totally with you, Susanne. The live and exuberant performances belted out by glowing, heartfelt minstrels somehow melts away your troubles for those brief and beautiful minutes. I’m so glad you liked the essay. Happy Holidays to you! Once again Shelley your entertaining post was so very descriptive and filled with, hmm… anticipation, questions, hope, mental pictures of endings I thought would come to fruition yet you turned to a different angle. To me, (in my simple mind, and that’s giving myself a plethora of undue credit), it was as if I was listening to a baseball game on the radio with Bob Uecker (The Milwaukee Brewers “Mr. Baseball”, remember listening to games on the radio while grilling burgers?, I digress). Bob, calling a game between Babe Ruth, the pitcher, pitching fastballs, screwballs, knuckleballs, curve-balls… to Babe Ruth, the hitter, of which you never knew where the hit was going to go… until the end, when The Great Bambino pointed his bat up toward the sky, as you did, as they lazily slithered away. Ok, perhaps that analogy was a tad odd, but it was mine. Either that, or the fact that you made me feel as if I was sitting in a concert at Hogwarts Great Hall, after my children had a go at it. Perhaps the second was a more realistic fantasy. I love all your analogies here, as connected or disconnected you feel they may be, they are all uniquely you. And your holiday send off? Truly you, buddy. Music. Ain’t it grand? I love it. Have no talent or training what so ever,but that’s part of it’s charm isn’t it. You don’t have to be a mechanic to appreciate a beautiful car. In college I was madly in love with a soprano. She could play the piano, though not well. I think Christmas songs should be given more air time,year round. But then I think the Holiday has been twisted over the years. More joyful songs the better. Right? Well thanks for all the pleasure from your posts and A Merry Christmas and a Happy New Year to you and Rob and your family. On to 2015. Well, despite what you say, Benson, your comments have always been ‘music to my ears,’ so yes, I’d say you’ve got some talent in that department. And you get my vote for more of these joyful tunes to be spread out over the year — times when we are quite desperate to hear their messages. Thank you for continuing to read and leave your own joyful messages, Benson. Happy Holidays to you too! Delightful read, Shelley. I found myself holding my breath till the end. You are a good soul, an amazing talent and a musician as well!!! Good gravy, woman how do you manage to stay humble? Alys, you truly have the kindest spirit–and not just at the holidays. You manage to find ways to make folks feel ten feet tall through all your gracious words. You are equally gracious, Shelley with your beautiful turns of phrase. How lucky to be getting to know you. Right sleeve in, left sleeve in, fold from the bottom up, next. less pairs, more rags. No! This is going up above the dryer. Rob, you’ve been ‘tickling my funny bone’ all year and today is no exception. Delightful. happy new year to you and yours, rob too! app post, it gives me the wherewithal to go a week or two without a peak post. I’m hoping your time will be filled with some very merry memories. See you on the flipside! 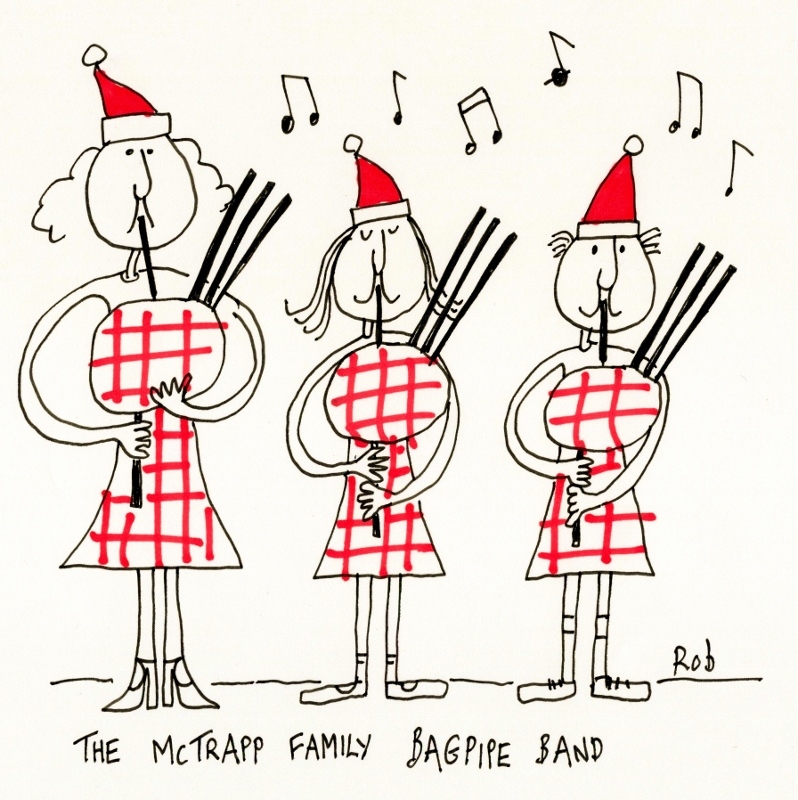 Ah yes, the McTrapp Family Bagpipe Band is soooooo true! It’s as if you’ve been there in person. Christmas, Easter, Mothers Day, celebrating the English holiday of the the 4th of July, all four children picked up dishes after breakfast for once… that’s what weeeeeeeeee did, God bless my mother! We played music to celebrate… anything! Hey, tis a holiday, let’s play our instruments and help the town celebrate with music! The Von Trapp family has nothing on us… ok, well, ya… they’ve got that whole WW2 survival thing I guess. I should have stopped complaining at a younger age if I only knew better. As always, my respect to your amusing sketches. I love your artistry sir Rob. Please, don’t stop. I enjoy how you draw with reflections to Shelley’s pros. I hope soon to have your drawings on my wall. Best regards and I do hope the sun shines for at least two hours for your need of vitamin D. We may not live as far north as you sir, but as of our season, we’re lucky to see the sun crest through the clouds for an hour merely once per week. Boxing Day? Now there’s a thought. I’m in Sweden where Boxing Day doesn’t exist as a concept. They do have boxes, of course. Especially if you take a trip out to the local IKEA where they have excelled themselves to the ninth degree in boxes and the packing-of said boxes. But Boxing Day as a day where you give something to the postman, milkman and other local trades folk? No, not here in Sweden. It’s just called “The Second Day of Christmas”. Furthermore, they celebrate Christmas on the 24th (thye’re not alone in this). It’s a kind of pre-emptive society. And I’m planning to embrace the idea of an everyday siesta too. Truthfully, I’d like to have one and not the other, and sadly I think I’m only going to get the one I’m least excited about. Fantastic post, I enjoyed reading it 🙂 Merry Christmas! Thanks a million, Lily. Happy Holidays to you too! I was wondering if this concert would make an appearance on your blog! 😉 Love it! How could it not, Kate?! What a brilliant night–of course made more brilliant by sharing it. Next year? THE 75TH ANNIVERSARY! We may have to get our tickets in June. Apparently, Miranda, my mom was so mesmerized by the hallowed, seraphic voices that she did not hear all the hacking. Next time I’m bringing a can of Lysol. Beautiful post, as always 🙂 Wish you a Merry Xmas and a very Happy New Year ! Thank you for such kind and gracious words. And I hope you have the merriest of holidays as well. Cheers! A very Happy Holidays to you and Rob. Here’s hoping there will be no buckling adornments or coughing cohorts to mar the merry! Sometimes imperfections are what make something charming. That being said, I hope you did not catch anything from the coughing audience. A merry Christmas to you and yours. I am still cough free, thank whatever deities were looking after me that day. Although, that performance would have been worth a small cold. Enjoyed this post – as always. Have a happy holiday! Oh, Cinda, that is totally adorable. Glad you liked the essay. We’ll see you in the new year. Happy Christmas! tiz reigning in P, OR azzeye typerrate this … but hearin’ ACAPELLA done right, done good, is, well, one of the bestest forms of music there is. buttcha knew that — pure. sans embellishments. the essential stuff. glad you told us about this. And I’m glad you spent a few minutes on your raining day to give it a read. I hope you and Betty and the rest of the clan have a warm and wonderful holiday. Happy New Year! Oh the power of music! … Best of holiday wishes to your and your family … thus a toast to goodness! And a mighty big cheers to you too, Frank! Happy Holidays! … and the glasses clink. Shelley, I come from a family of musicians and I know of what you speak. 🙂 Enjoy the holidays, my friend! I’ll see you in the New Year! And warmest wishes to you too, Sue! Happy Holidays! 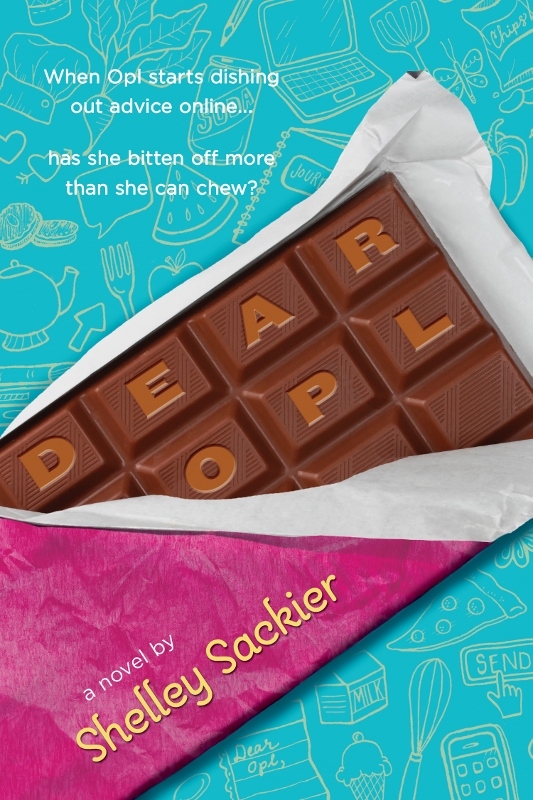 You have a wonderful talent with words … this was so much fun to read! Oh, Joanne, what a lovely comment to read. Thank you. Your words are such a gift. And how fortunate that you’ve got two terrific sounding musicians to fill your home with merry sounds. I have leaked a few bucketloads in my lifetime of concerts as well and I’m not ashamed to admit it. That’s the beauty of music. Happy New Year to you and your family, Joanne! Happy New Year to you and yours as well!! Let’s hope this new year isn’t quite as ‘turbulent’ as 2014 turned out to be. Wow, Adrianna, what an incredibly gracious thing to say. Thank you, thank you. A very Merry (and Beltaed) Christmas to you, and Happy New Year! Sounds like it was a fun concert…. I’ve been in Canada for the last two weeks and I have so appreciated being in a place where I can understand everything… so much, in fact, that we’re probably moving to Vancouver. I’ve got such a new found appreciation for shows and operas and museums that I think I’ll never take them for granted again. *Belated (which I actually spelled wrong, here, again!) Silly fingers. Canada is cold. Fingers are sluggish. I love the duct-taped decorations and the conductor forgetting names. LOL Great details!! Happy New Year! So glad you got a good chuckle out of the visual, Brenda. The real deal was a sight to behold. And a very happy new year to you and yours as well. Cheers! Thanks!.The years roll by so fast!